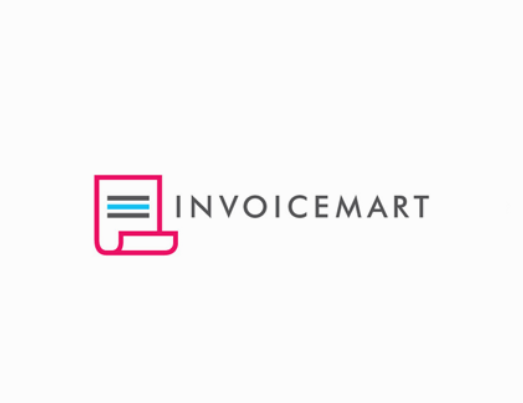 Leading digital invoice discounting marketplace, Invoicemart, has successfully processed the discounting of a record 1.4 lakh invoices making it the first TReDs exchange to cross INR 2,000 crores in business volume. Within 18 months since its launch, the platform has scaled exponentially with the participation of more than 1300 MSME sellers and 100 buyers. Invoicemart, owned and operated by A.TReDs Ltd. is a joint venture between Axis Bank and B2B e-commerce company mjunction that launched in 2017. It has successfully on-boarded a little under 1500 participants, which shows the growing traction of TReDS model amongst MSMEs. TReDS (Trade Receivables Discounting System) is an institutional setup for flow of finance to micro, small and medium enterprises (MSMEs) through multiple financiers at a competitive rate. In an announcement last year, the Government came out with a Gazette notification, advising all the corporates with turnover of more than Rs.500 crores to enroll on a TreDS platform. Ministry of Corporate Affairs, Reserve Bank of India and Registrar of Companies are overseeing the progress of registering of Corporates on the TReDS platform. “While the various data points have shown a shrinking in credit availability to MSMEs, TReDS has bucked the trend and in turn has become an enabler in providing working capital finance to the MSMEs. The time has come for factoring to take off in India and TReDS is expected to become a major source of fund flow to MSMEs in the near future. ” added Mr. Basu. Notably, Invoicemart had achieved the previous milestone of Rs. 1000 crores in September 2018 and the business volumes have doubled within 4 months to Rs. 2000 crores. This is a healthy indication towards the adoption of TReDs by the corporates as well as OMCs as two out of three have already joined the platform.